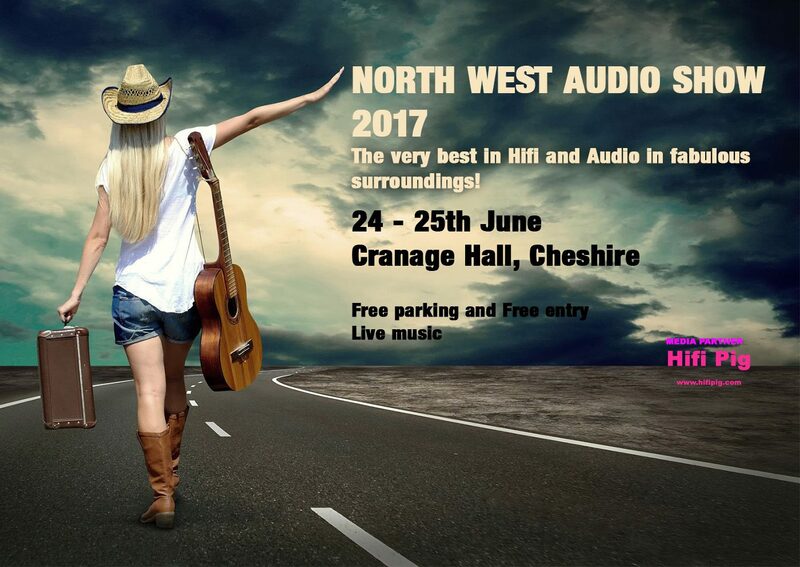 We’re looking forward to appearing at this relatively new show for the first time, where we’ll be showing several of our award-winning loudspeakers in room 5. Bob Surgeoner & Doug Graham will be on hand to answer questions and will be playing a diverse range of great music. Held in beautiful surroundings, there is also live music, free parking and an excellent restaurant. A splendid time is guaranteed!